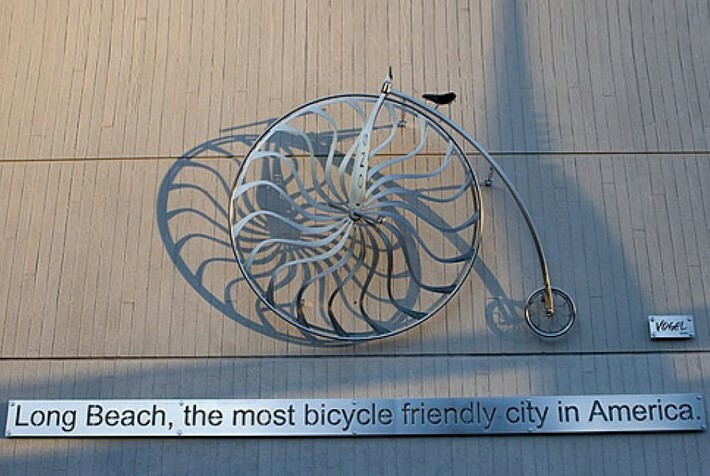 Long Beach Accountability Action Group™ LAAG | www.LAAG.us | Long Beach, CA: Lakewood ranked 1,050 out of 1,268 small cities in Wallet Hub's 2015 Best & Worst Small Cities in America. Lakewood ranked 1,050 out of 1,268 small cities in Wallet Hub's 2015 Best & Worst Small Cities in America. Lets see how the Lakewood City council spins this one. Lakewood ranked 1,050 out of 1,268 small cities in Wallet Hub's 2015 Best & Worst Small Cities in America. That is the bottom 18%. Yikes. Clearly all the fake awards like "Sports town" USA and "Playful City" USA and all the other fake awards the city paid for are not paying off. Better luck next year Lakewood.